Brian Birdy is a national trainer with NARPM, a frequent speaker at local, state and national property management conferences, holds the CPM, RMP and MPM designation, is Vice President of Property Management, Inc and an instructor extraordinaire. During his workshop in Savannah, Georgia June 2017 we took notes and got his permission to post them here for those who missed his very worthwhile presentation. Stop doing face-to-face lease interviews. Nobody is listening. It takes too much time. It is cumbersome and tenants don't care. Consider using a lease interview video. Let SPEED drive your business. 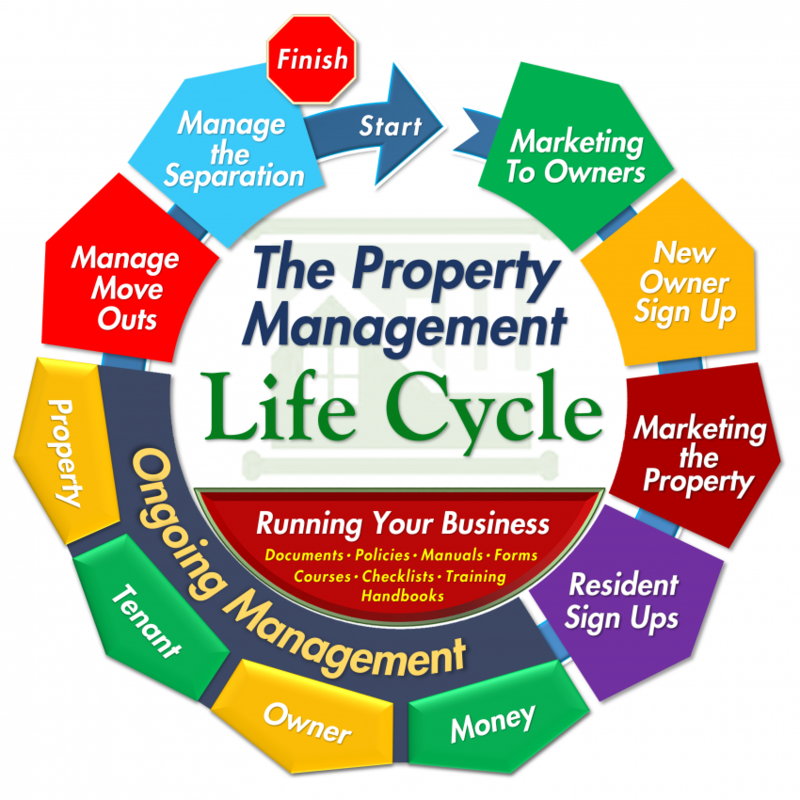 Use your property management software to the max. Tap into the company’s tech support and find someone locally who can help you. You have two seconds to capture their attention. Use the homepage to point them to information not give them information and keep it simple. Use electronic cash pay through service providers like Pay Near Me or Pay Lease. We don't want to see our tenants and we don't need to meet them so begin ‘auto showing’ your homes. Use inspection software or outsource inspections. Memorandums are now defining the law. Fair housing law started in 1967, however, HUD Memorandums are now making this much harder. HUD is requiring that you evaluate each criminal conviction individually and make judgments on them. A safe method is simply just say any convictions for felonies within the last seven years are rejected. They must have been convicted not accused. Comfort Pets must be accepted if the applicant has legitimate back up. My best advice is treat them exactly as you would a child. Don't ask about shots or size. Emotional Support Animals can be any and all animals but Service Animals can only be a dog or small horse (and must be trained with specific skills needed to help the owner). Insurance companies are backing out of coverage if an owner or manager moves in an “aggressive breed” whether it is a service animal or comfort animal. HUD expects us to allow for reasonable accommodations. $300,000 judgment against a HOA for violating service animal rules. We can file a fair housing claim against the HOA. HUD hires testers to call you and ask trick questions to see if you are responding correctly. Just because a smoke detector beeps, doesn’t mean it works might not work. Beeping only means the battery works. Only detectors tested with smoke are reliable. Look for the date of expiration on the back. LED equals Limited English Proficiency. It could be discriminatory not to have a lease in the language the tenant speaks depending on your market. Find people online to interpret for you. Think about sending a Spanish version of the lease for reading and an English version for signing. Have a policy and procedures manual that’s updated regularly. You don't have to start from scratch. It's not easy. Don't miss the 2018 Broker/Owner Retreat and Trade Fair April 9-11, 2018 in Las Vegas. This has become one of NARPM’s most anticipated events for Designated Brokers, Company Owners, Regional Managers, and major decision makers.